I am really thrilled to be sharing this as I think it’s a fantastic idea. If you follow regularly you’ll know how much I love a bit of cool wall art. You may have seen a wall display I did for Zazzle a little while ago, which I look at every day in my living room; it’s my favourite wall gallery in the house at the moment. So, when I saw this from Beagle Street I just had to share it. 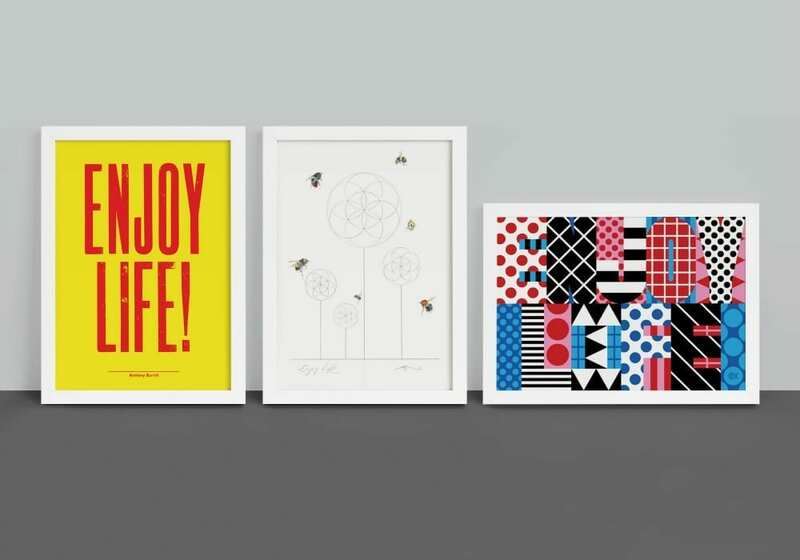 When you take out your life insurance policy with them they send you the details printed onto stylish, contemporary wall art. What a fabulous idea! The initiative follows figures showing that there is over £1 billion estimated to be sitting in unclaimed or lost life insurance policies in the UK. 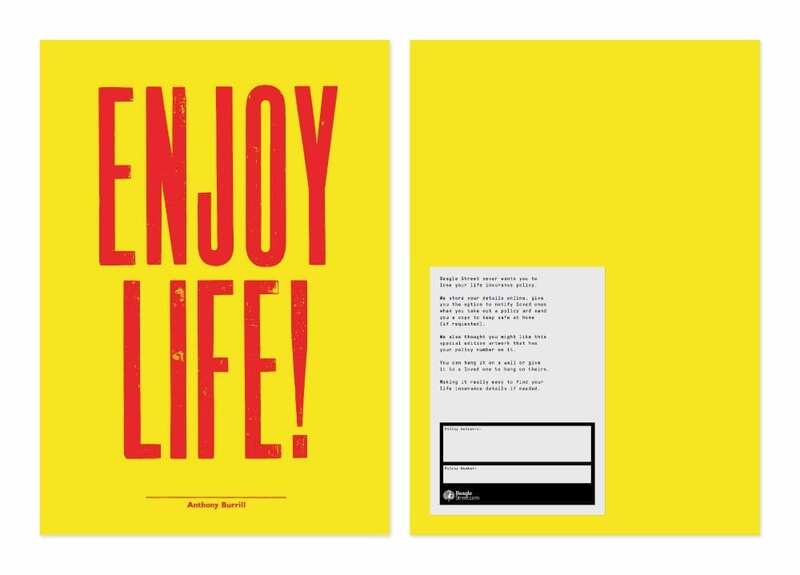 The initiative was first rolled out by Beagle Street last year when it worked with image-makers Supermundane, Rose Blake and RUDE as part of its ‘Never Lost Guarantee’. There is simply too much money sitting unclaimed and far too many people missing out on money that is rightfully theirs. For people who have experienced bereavement in the family, a life insurance policy could be a lifeline but there are clearly people who do not know they have been financially protected or have forgotten their policy even exists. We hope our customers never need to use their cover but by turning our policies into art that can be hung on the wall we’re making it really easy for policyholders and their loved ones to find their details if the worst happens. What I particularly love about this idea is how Beagle Street has commissioned great artists to create the pieces. 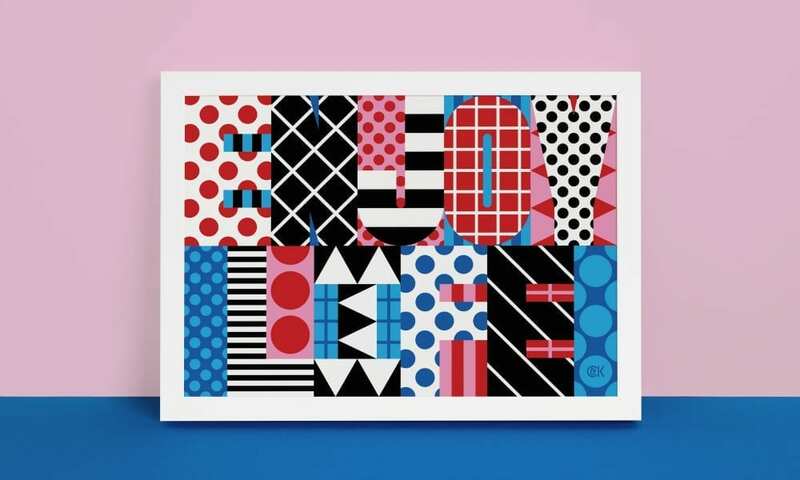 A creative duo that are split between London and New York, Craig & Karl are known for their bold, bright art which is exhibited all over the world including at the Musée de la Publicite in Louvre, Paris. 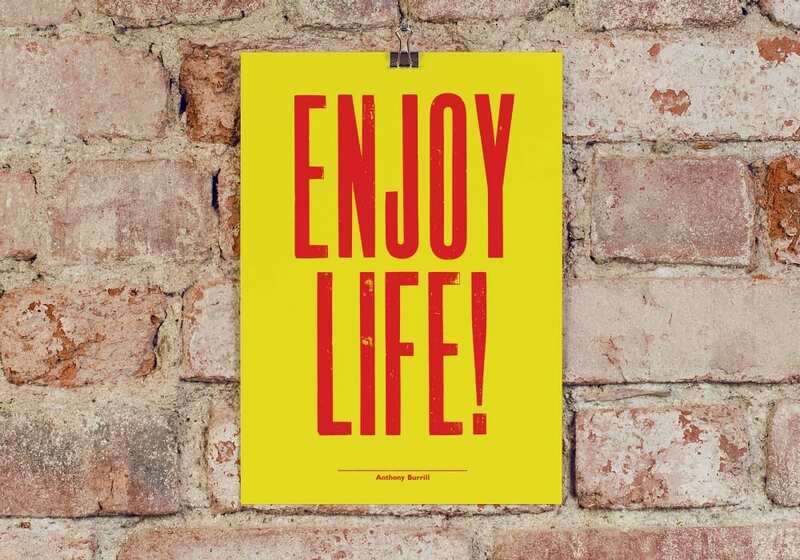 Their life insurance policy print follows their bold, bright style to execute the message of ‘ENJOY LIFE’ in a thoughtful, colourful way. The younger sister of Blur front man Damon, Jessica Albarn is known for her incredibly detailed drawings of insects that are said to be some of the complex pieces of art available. Her life insurance policy print follows this style with intricate depictions of bees and flowers overlooking an ‘Enjoy Life’ signature. I just think this is such a great idea, just remember to tell your loved ones where the policy is, or pass on the art to them so they can hang it in their home and never lose the details.